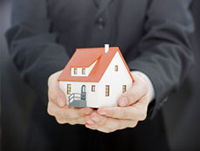 Seattle Property Management, Seattle Property Managers, Seattle, WA Property Management Companies. 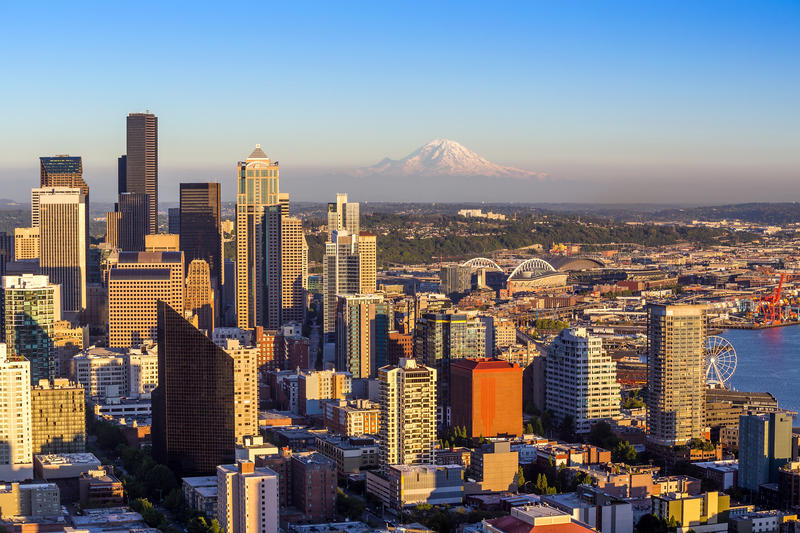 Seattle’s Property Management combines the strength, efficiencies, and resources of a large corporation while maintaining a level of service, knowledge, and professionalism of a local company. We firmly believe in the values on which we are founded and strive to apply them every day and with every decision. Our operational expertise includes the professional management of homes, condos, townhomes and apartments throughout the King & Snohomish County areas. Having a mobile website is critical in today’s business environment. Research has shown that 86% of all mobile users use their mobile devices when searching for rental homes. 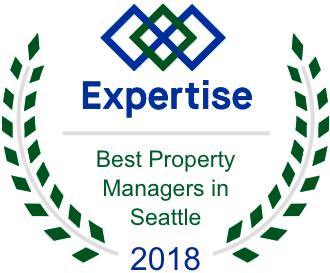 Seattle’s Property Management recognizes this is a constant opportunity for our business to make a positive impression on prospective tenants and ensure higher visibility for our clients. We’d all love to depend on a handshake agreement, but today’s liability concerns necessitate leases and other documents that make a handshake more official. By including lease preparing in our full-service property management, you benefit from our well-vetted lease agreement. At Seattle’s Property Management, we draw up leases each and every day, helping our clients secure and screen tenants before getting them to sign the lease that provides protection for both parties. Because Seattle was established during an economic boom fueled by the timber industry, the city's early years were characterized by hasty expansion and development, under which residential areas were loosely defined by widely scattered plats. This arrangement was further solidified by the establishment of locally initiated community clubs, public libraries, public schools, and public parks, which created a sense of community and civic participation.